HMT LLP advised the shareholders of start-up Waterbear Education Ltd (“Waterbear”) on their fundraising. Maven Capital Partners (“Maven”) invested £1.1 million in the business. Waterbear is a private college working in partnership with a University offering Master of Arts and BA (Hons) Degree programmes to creative people. WaterBear’s industry-connected creative courses will be accredited and validated by the University of Chichester. Its innovative syllabus will deliver a blended learning programme, both online and on site, with a key emphasis on preparing students for employment, developing contacts and opportunities and offering industry connectivity as an integral part of the courses. Waterbear’s management team is composed of highly experienced management professionals in the UK private music education industry who have a proven track record over 20 years in this sector and have set up and run highly successful colleges. 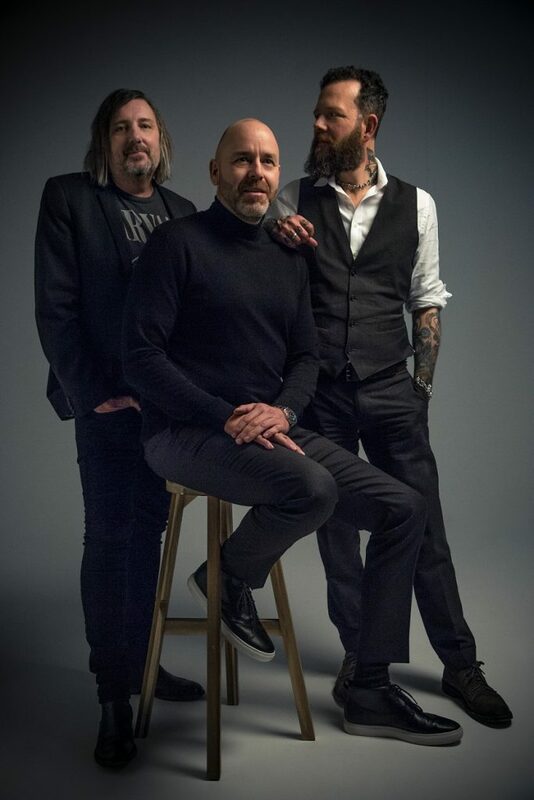 The college will be run by Bruce Dickinson, Adam Bushell, and Mark Clayden who were successful touring musician and recording artists before focusing on music education. Waterbear will use Maven’s investment to launch their music education programmes and develop their activities. The funds will be specially used to lease and fit out WaterBear’s primary campus in Brighton and support the opening of additional campus locations in the future. HMT provided lead advisory and tax advisory services to the shareholders of Waterbear on the fundraising.